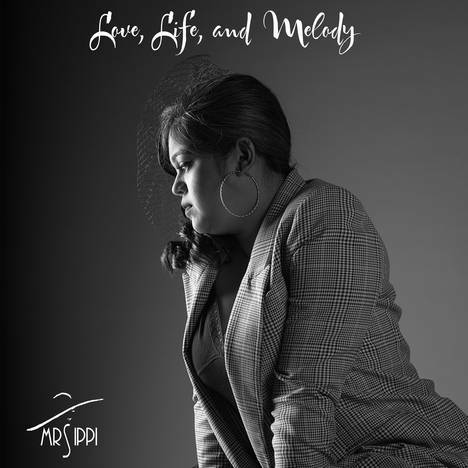 Love, Life and Melody | Mrs. Ippi | OK Listen! After spending 9 years performing music that other people chose for her, Mrs. Ippi finally sat down to find her own voice and her sound. Releasing her first single in 2016, she began exploring a sound, which is hard for her to categorize in boxes. Drawing influences from Jazz, Blues and Soul music, she tries to fuse her roots of Hindustani Classical in her approach to melody and composition through the songs recorded. The songwriting in the album is a reflection of the changes in her personal life over the last two years. From falling in love and not knowing its fate in “Time Capsule”, to infidelity and betrayal with comical approach in “Between Your Knees,” she has explored many sides of love and relationships, which the listeners will identify with. The album is a result of series of defeats in her personal and public life, which led her to turn towards music to overcome her struggles and take pride in something greater that is her music. 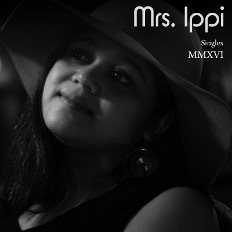 The album is exactly what Ippi had visualized comprising of 6 brand new, previously unreleased songs written and composed by her but arranged in collaboration with two close friends, musicians and band mates, Siddharth Jain and Rythem Bansal who also produced and co-arranged the songs. Abhinav Khokar, one of the best upright players in the country, flew down from Bombay to record the bass parts for album. The album was conceptualized to be a predominantly acoustic album however, there were last minute additions to the sound when one of India’s finest guitar player Pranai Gurung agreed to play on one of the tunes, “Time Capsule” originally arranged to be a latin inspired tune over a bass loop on a son clave with hints of samba. Pranai’s addition completely transformed the harmony turning it into something which the band hadn’t conceived of earlier, making it sound fuller and richer in sound and emotion.